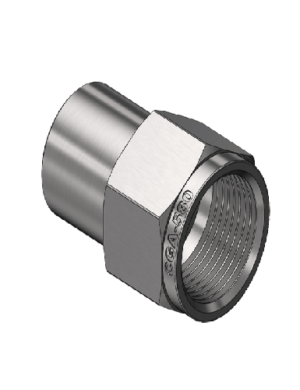 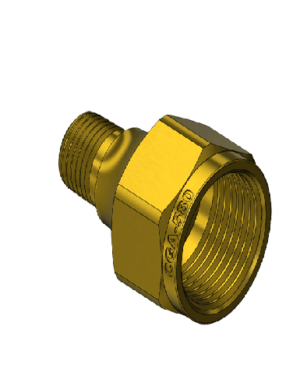 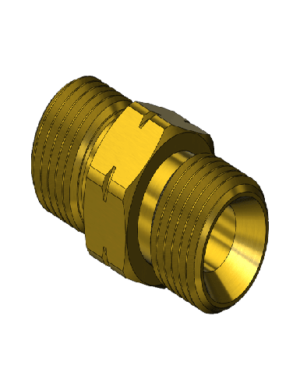 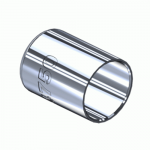 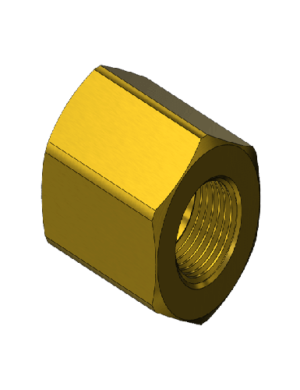 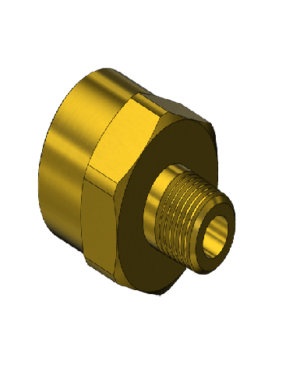 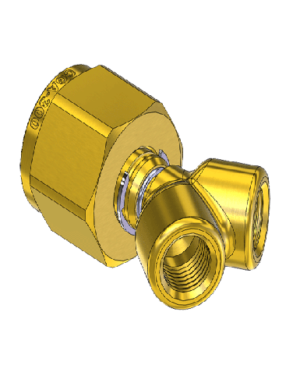 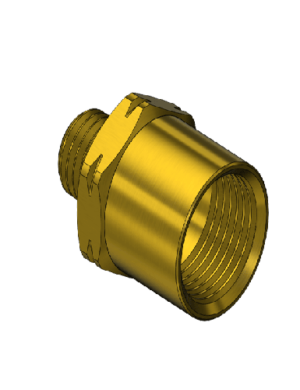 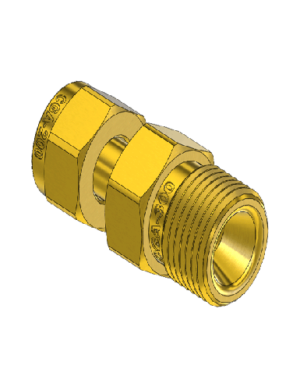 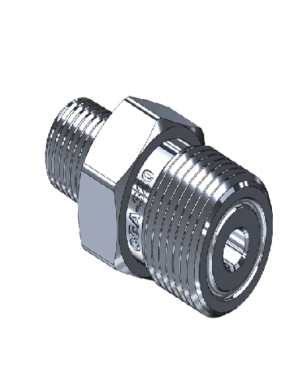 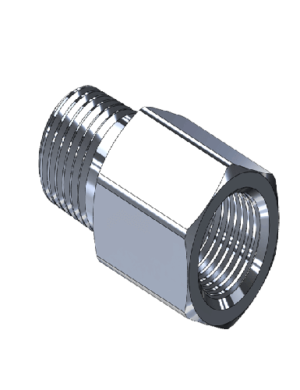 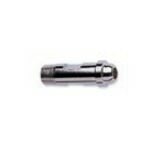 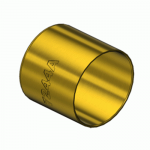 Industrial adaptors, bushings, couplers are machined to exact tolerances. 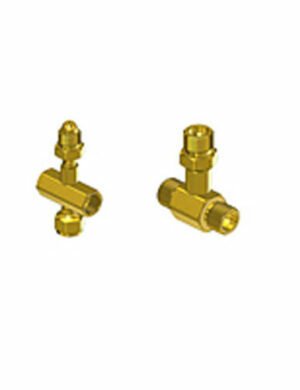 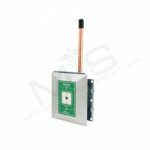 All fittings are stocked and availble to ship same day. 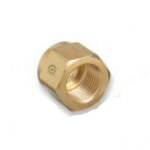 Orders placed before 3PM EST are available for overnight delivery.